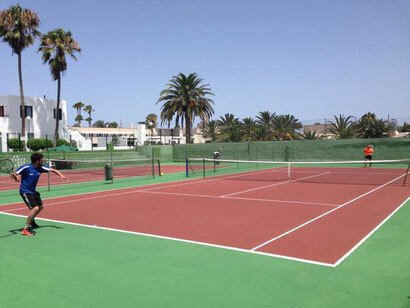 In this section you can find useful and handy tips about the island of Fuerteventura, travelling, active sports holidays and everything else we came across during our time of providing tennis lessons and tennis holidays on Fuerteventura. 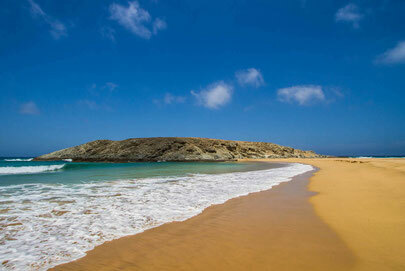 Forget about the Corralejo sand dunes that all the travel guides talk about. 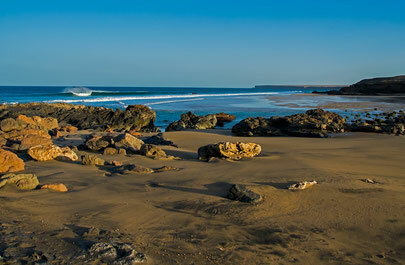 Rent a car and let’s pick you a place where you can truly relax. 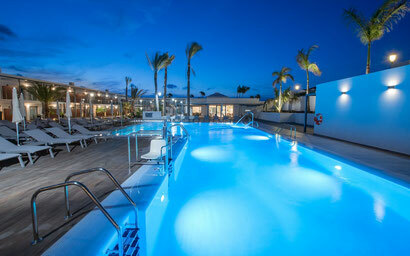 Let’s have a look at the best 3 beaches nearby Corralejo that are definitely worth visiting while on Fuerteventura.